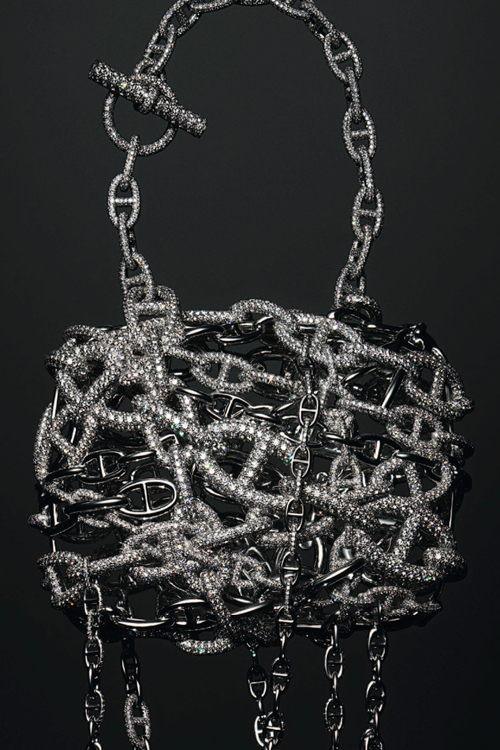 Have you ever considered your bag as a piece of jewelry? Probably not, but perhaps that’s because you’ve never seen these designer purses before! Can you imagine lugging around bags with diamond-encrusted flaps and gold-plated hardware? 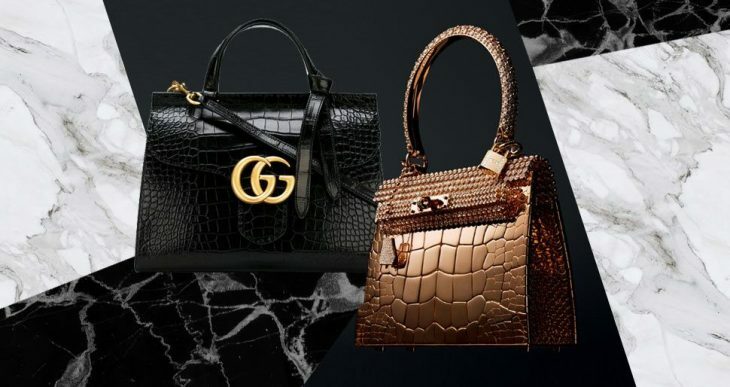 Behold, 5 of the world’s most expensive bags of 2018. 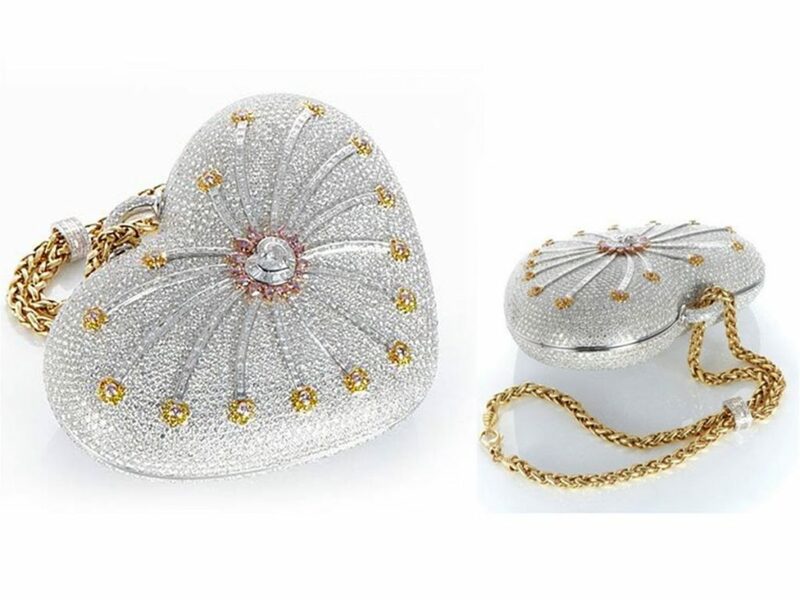 Mouawad 1001 Nights Diamond Purse is still the priciest handbag in the whole world, with its record remaining untouched in the Guiness Books of World Records since 2011. It comes adorned with a total of 4,517 diamonds, comprised of 105 yellow diamonds, 56 pink diamonds, and 4,356 colorless diamonds. 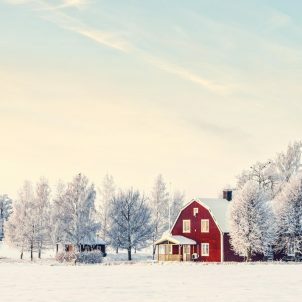 This one-off luxury item was put for sale last year at Christie’s auction preview in Hong Kong. If you have this item, you no longer need to wear a bracelet to your parties. Crafted to resemble crocodile leather, this stunningly small and luxurious bag made out of solid rose gold was designed in collaboration by Hermes and jeweler Pierce Hardy. 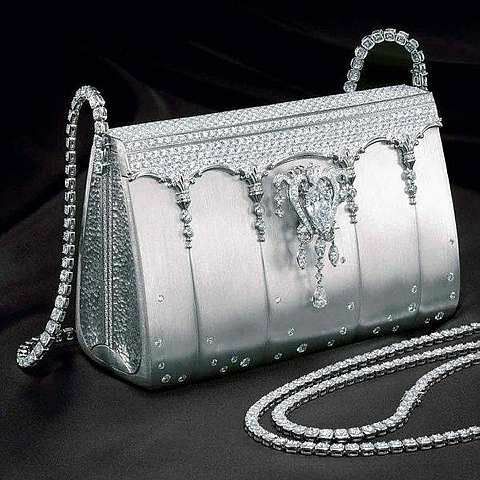 This handbag, which comes dotted with 1,160 diamonds, took two years to create. Created by the Japanese designer Ginza Tanaka, this Hermes Birkin handbag was fashioned from platinum and carries 2,000 diamonds on its outer shell, featuring a pear-shaped 8-karat stone centerpiece that can be detached to wear as a brooch. True to its name, the Hermes Chaine d’Ancre Bag carries an intricate, prison-like design due to its anchor-shaped chain links, which are encrusted with 1,160 pieces of diamonds. 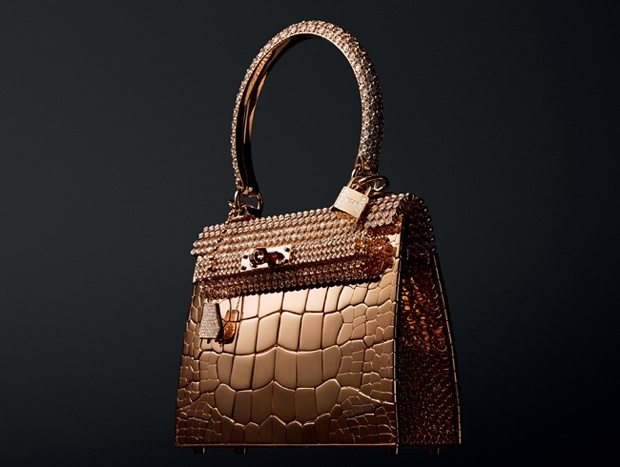 The fifth most expensive handbag is a fan-favorite among celebrities parading on the red carpet. 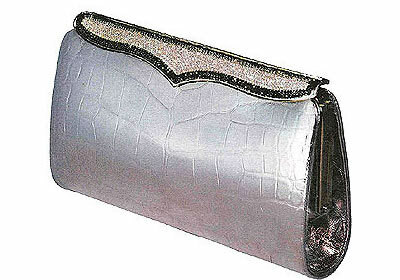 The clutch was fashioned from the American alligator leather, which is encrusted with 1,600 white diamonds that amount to 40 karats. To match her gown, pink diamonds and pink gold were also used to write down Li Bingbing’s name.